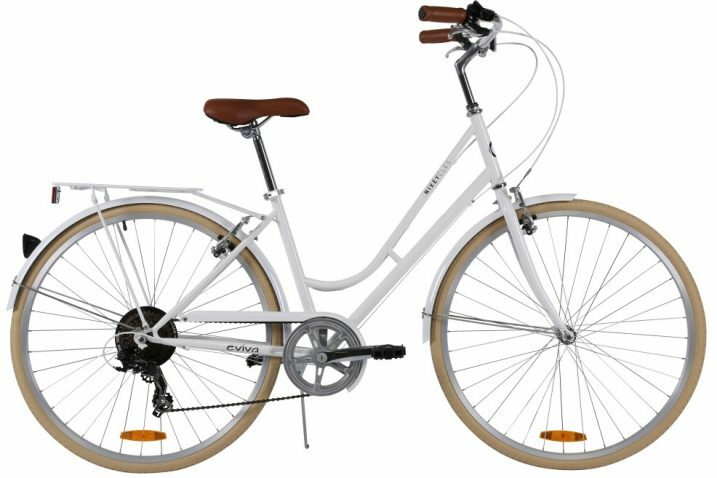 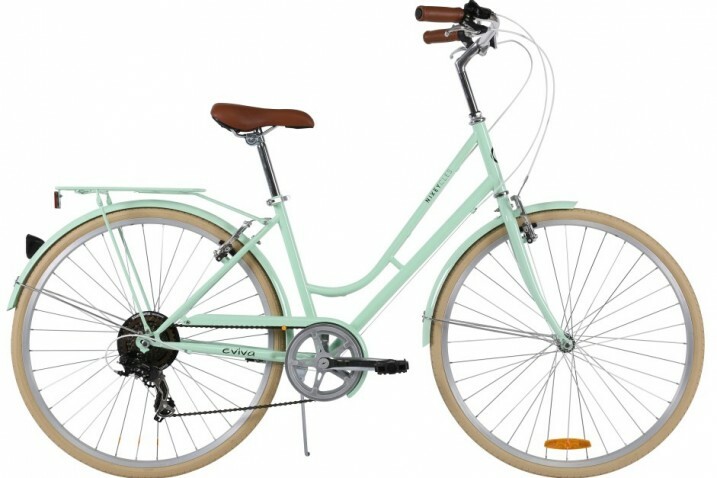 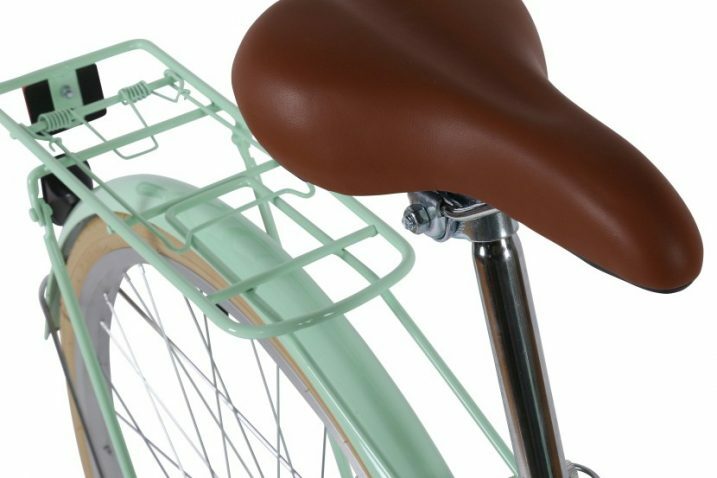 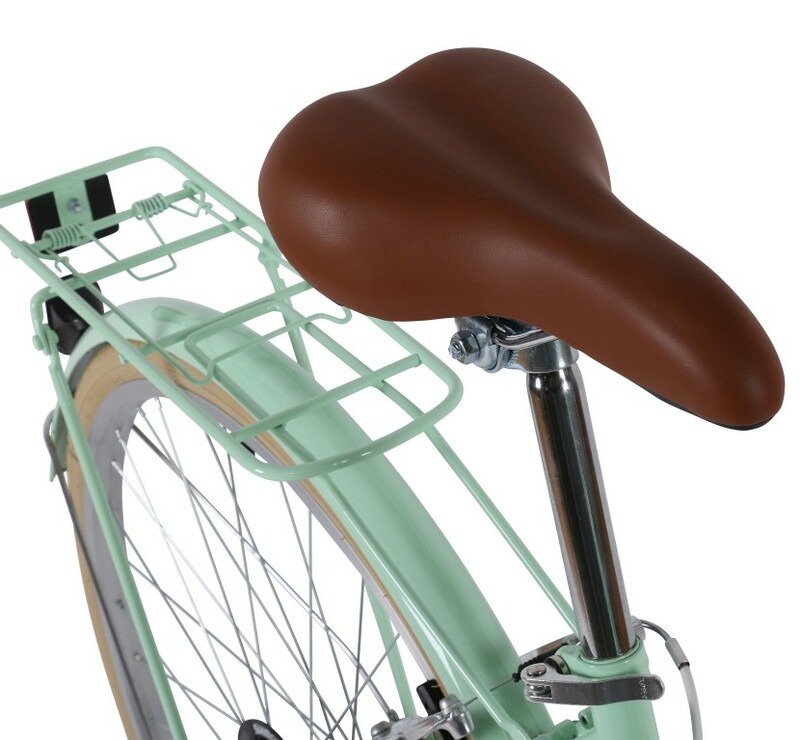 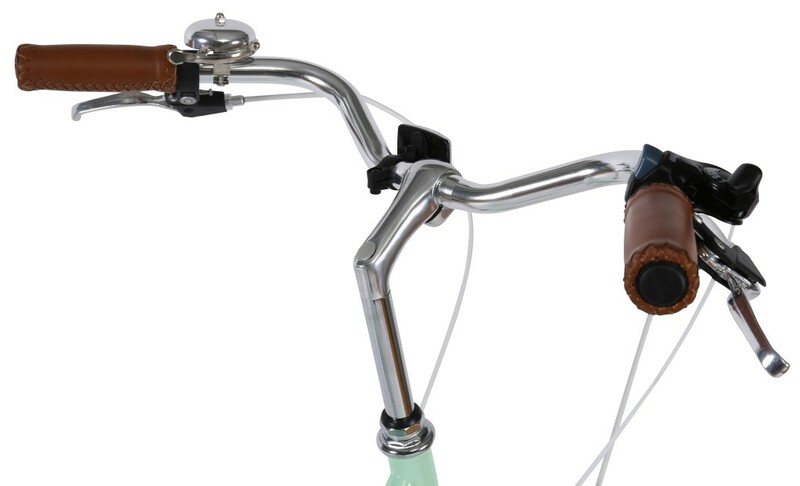 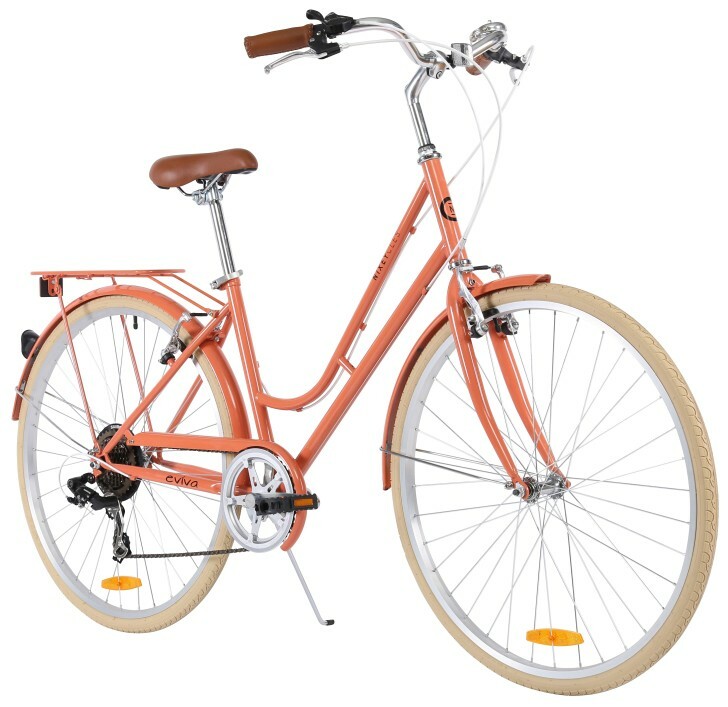 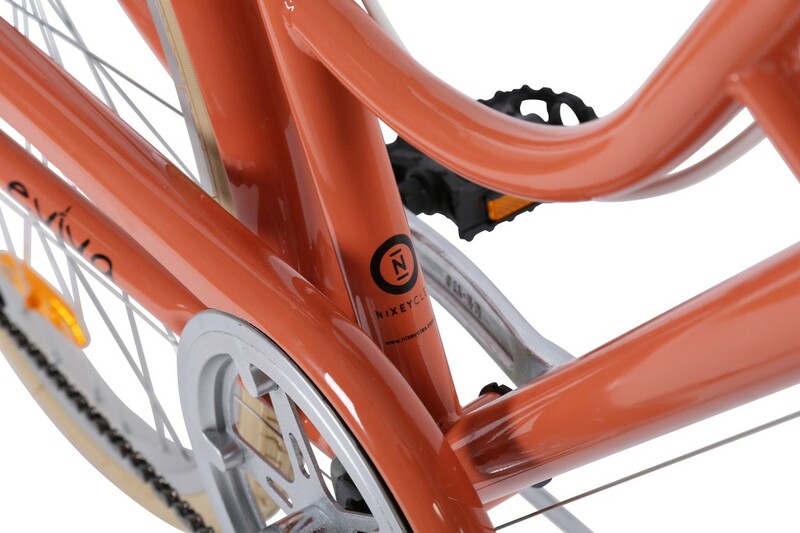 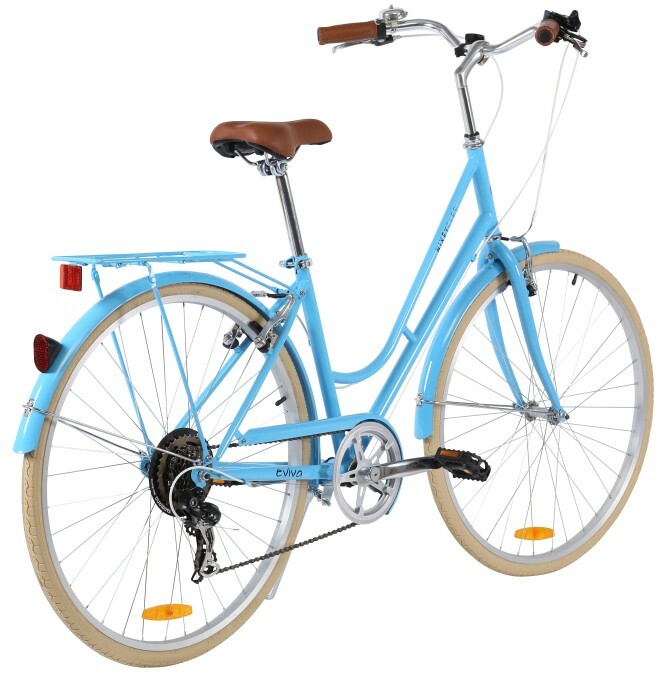 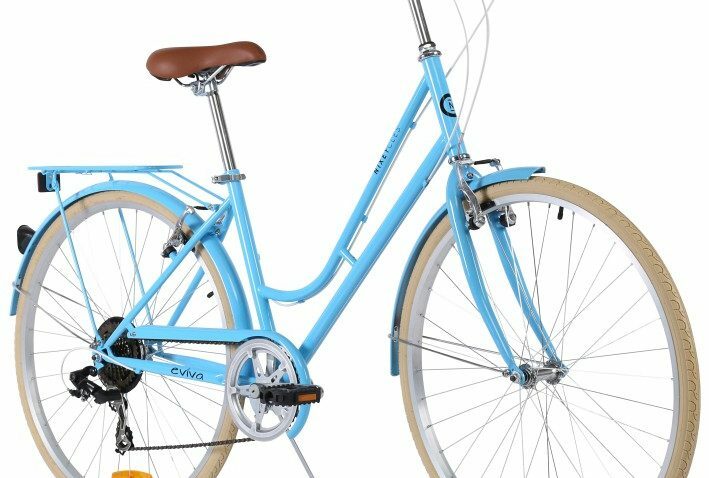 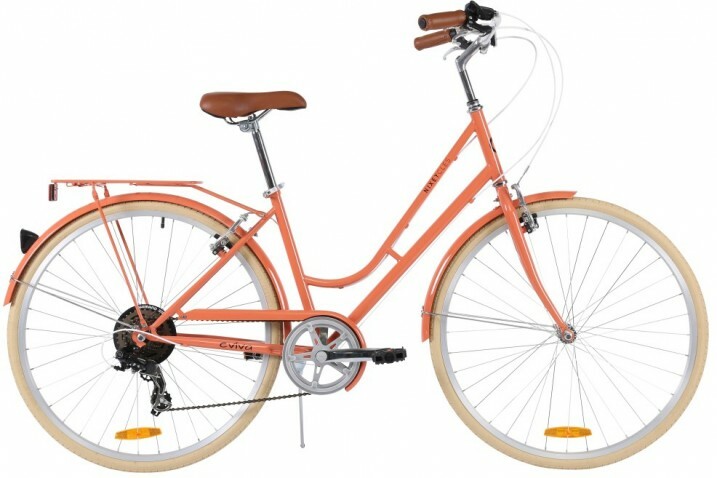 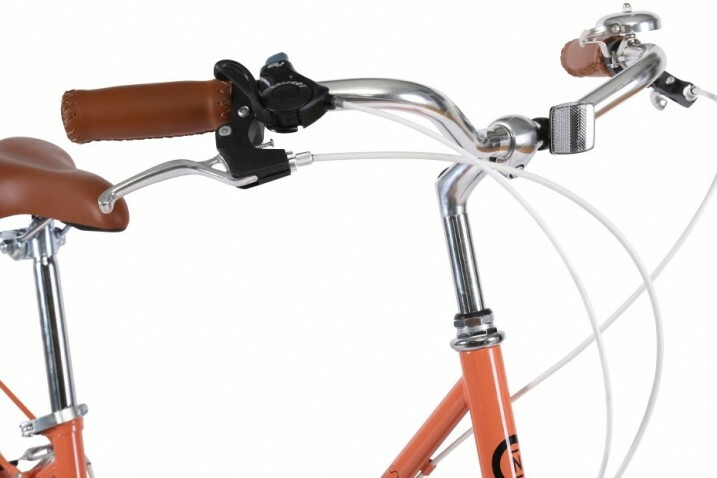 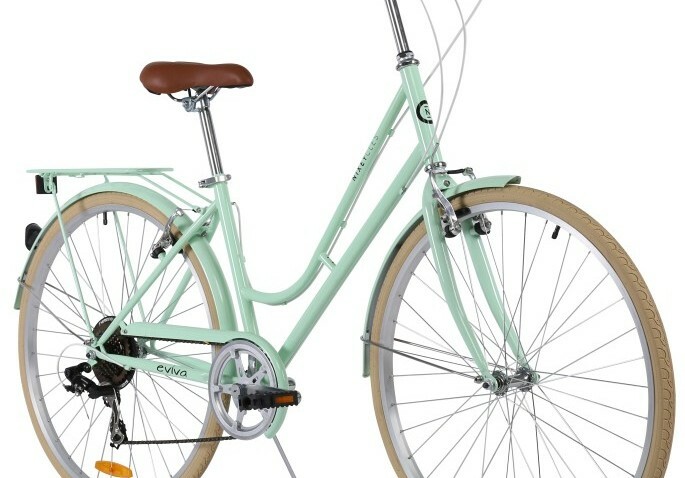 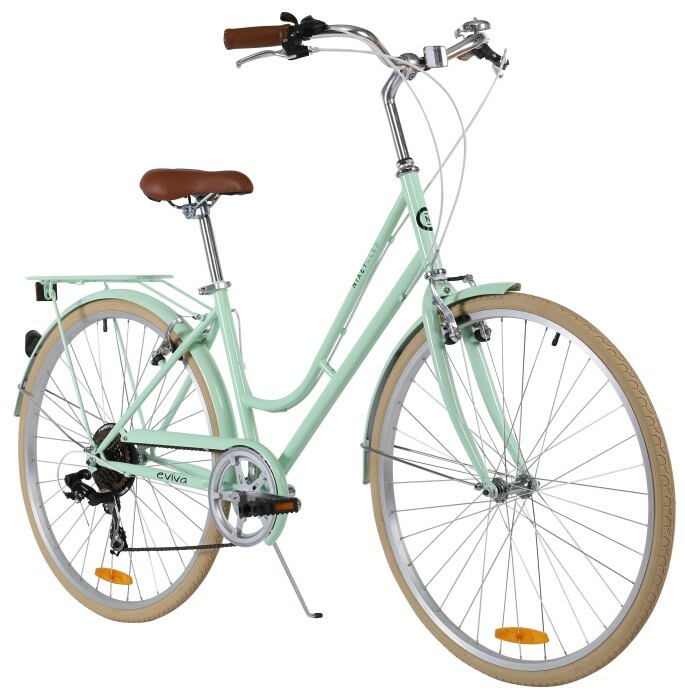 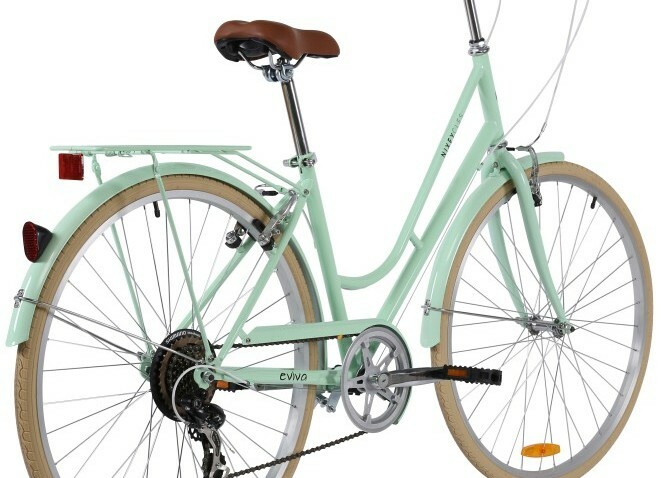 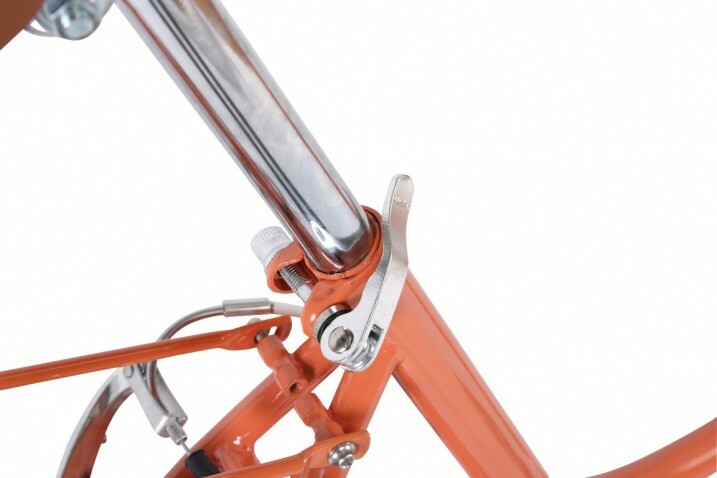 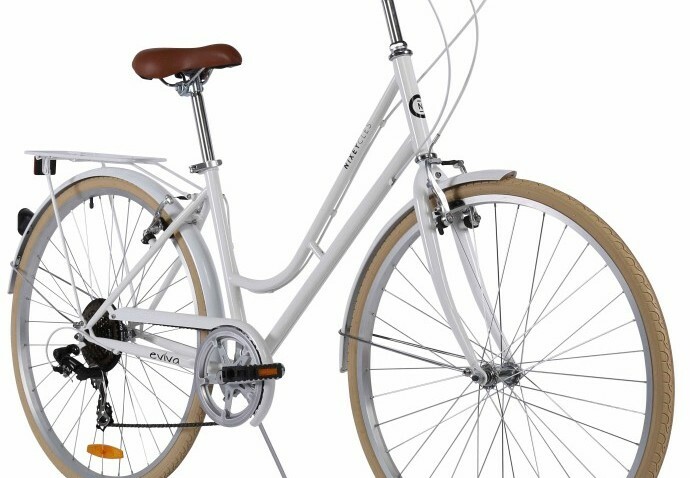 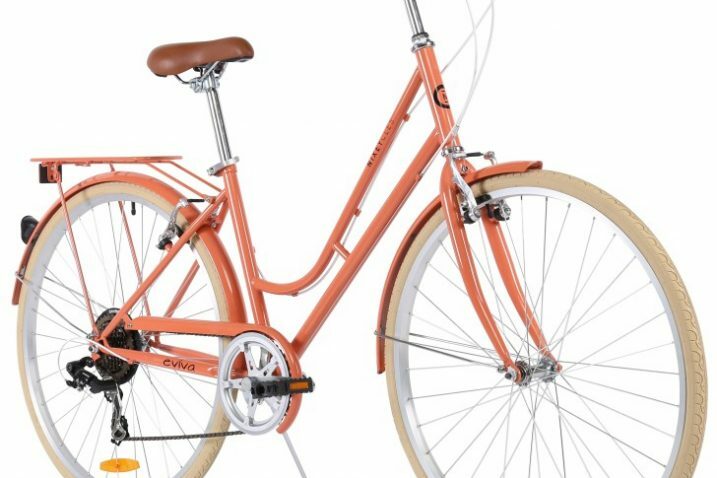 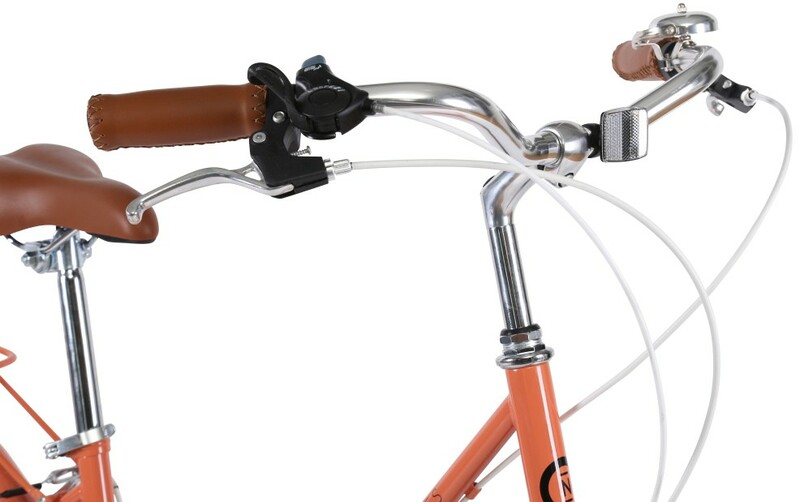 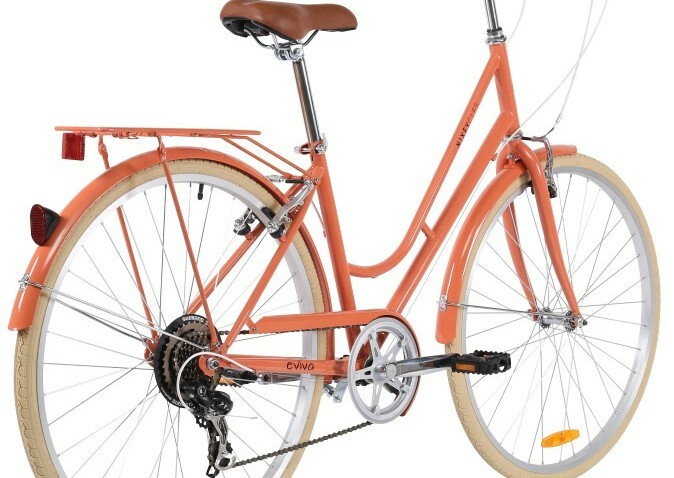 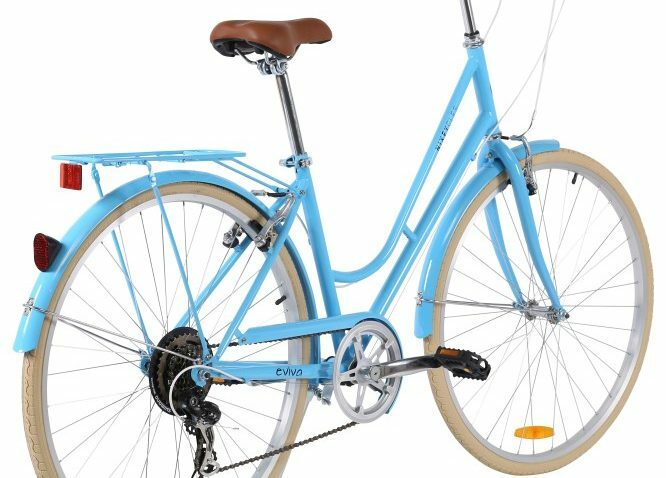 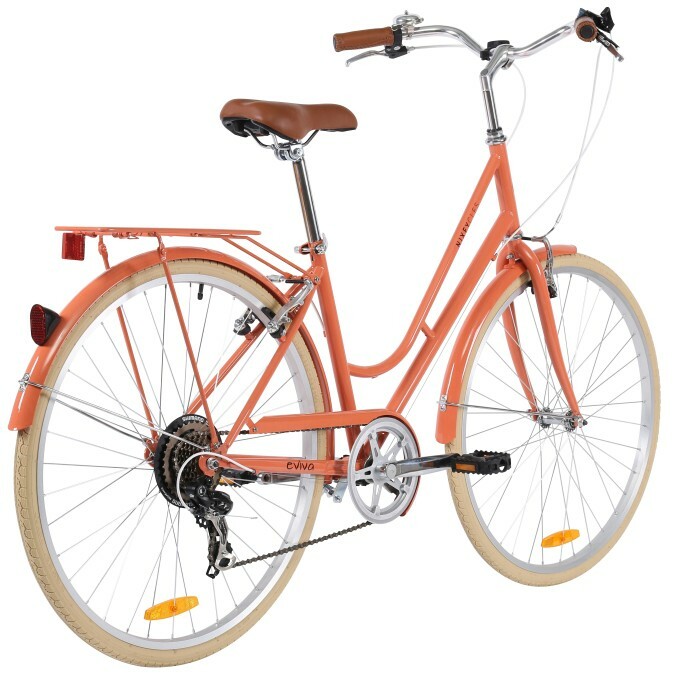 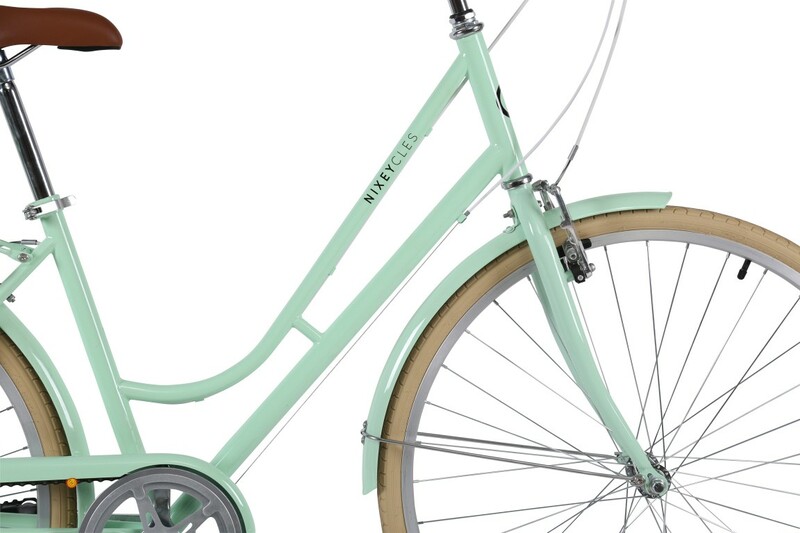 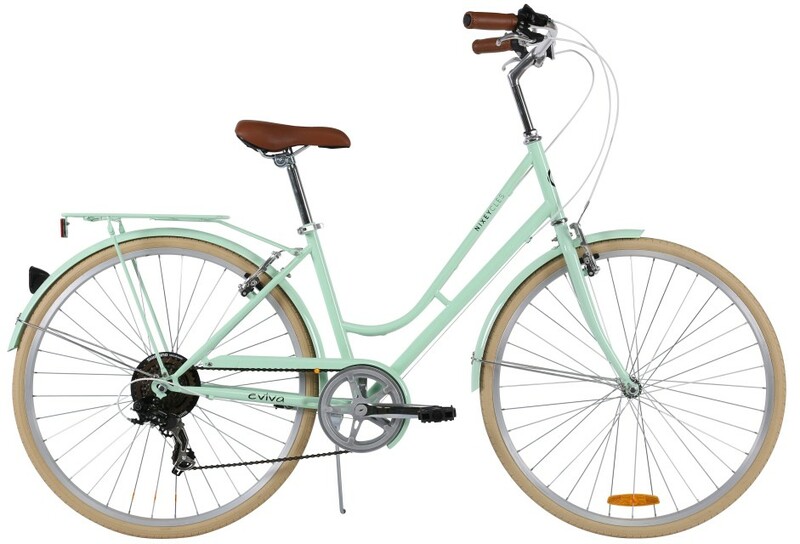 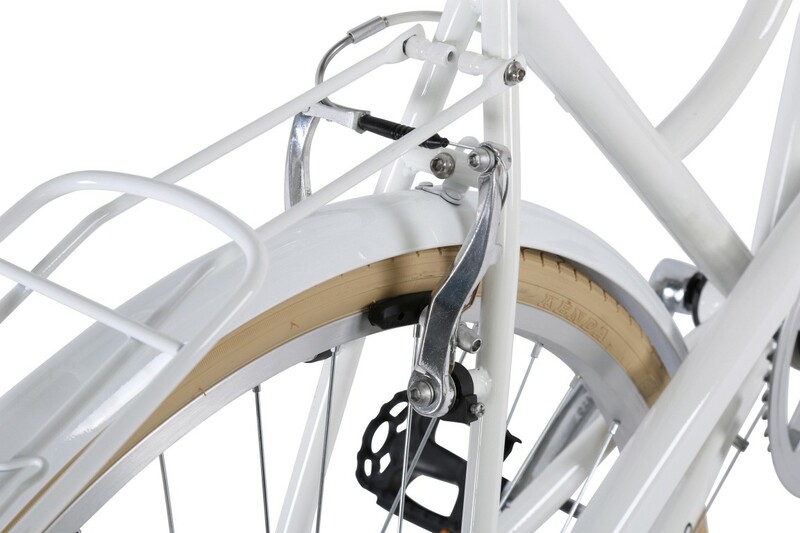 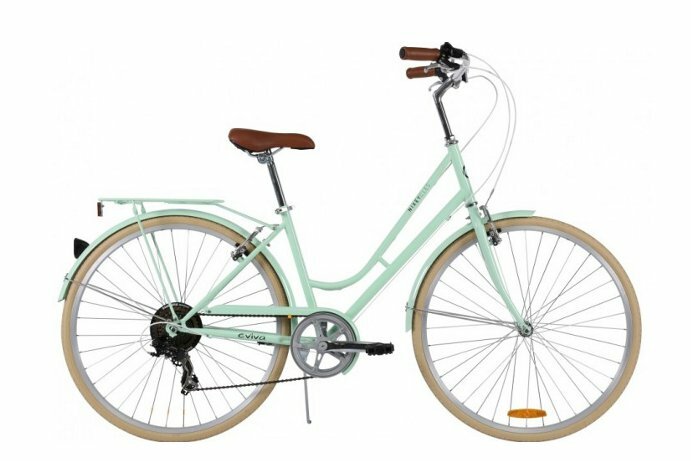 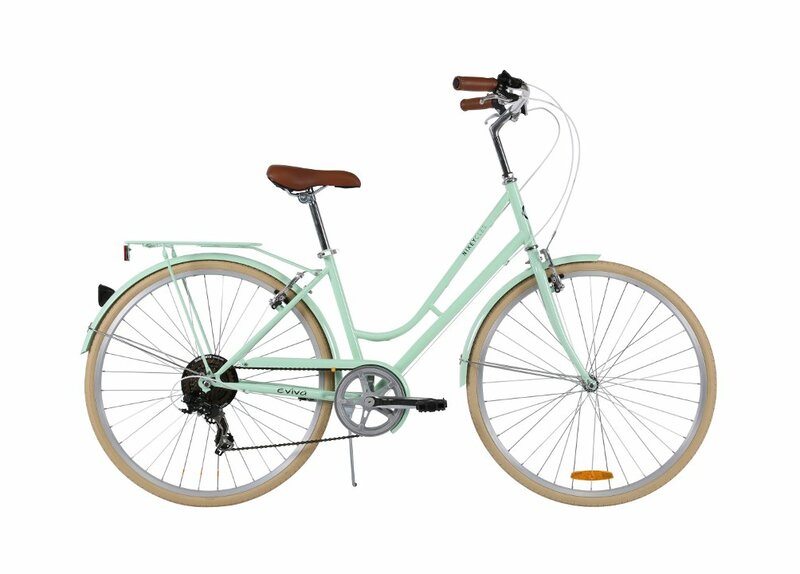 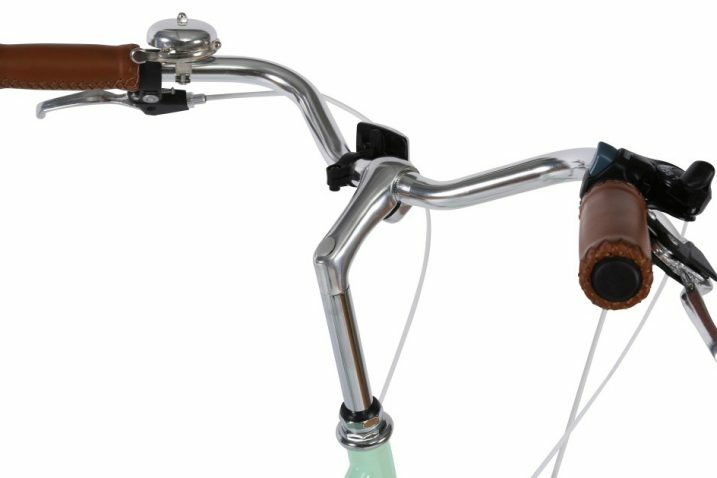 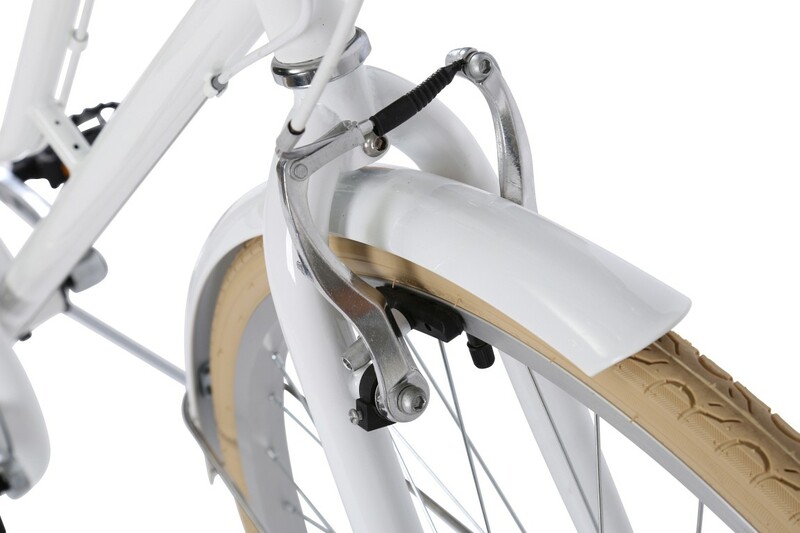 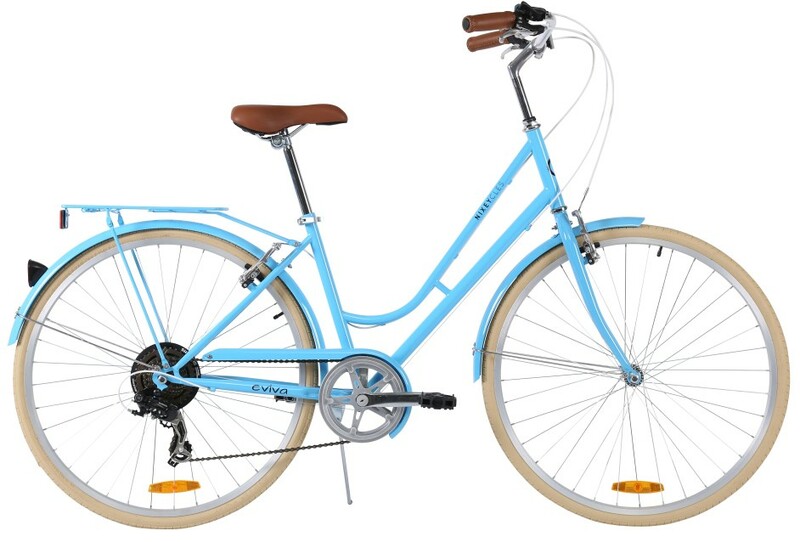 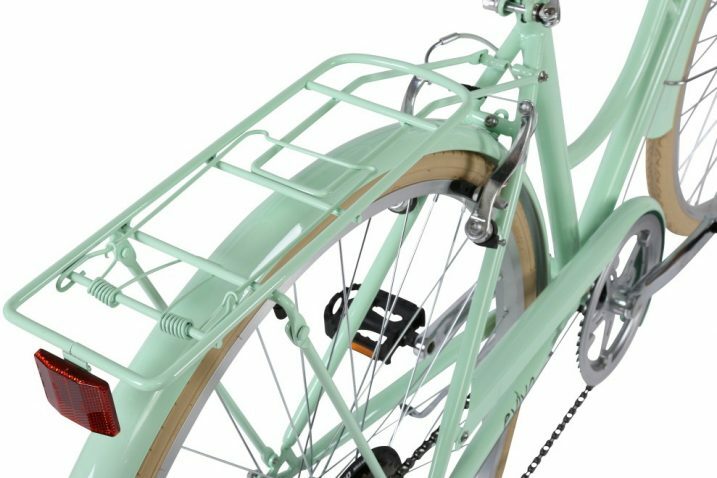 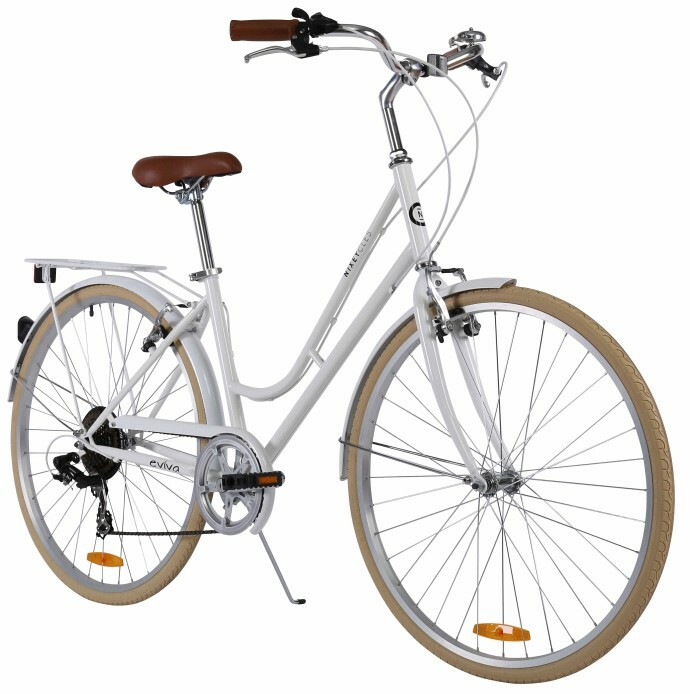 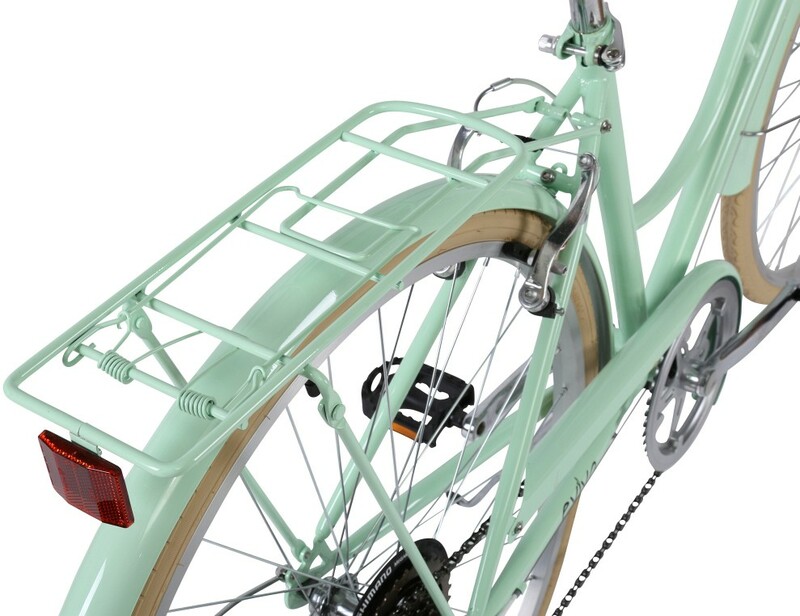 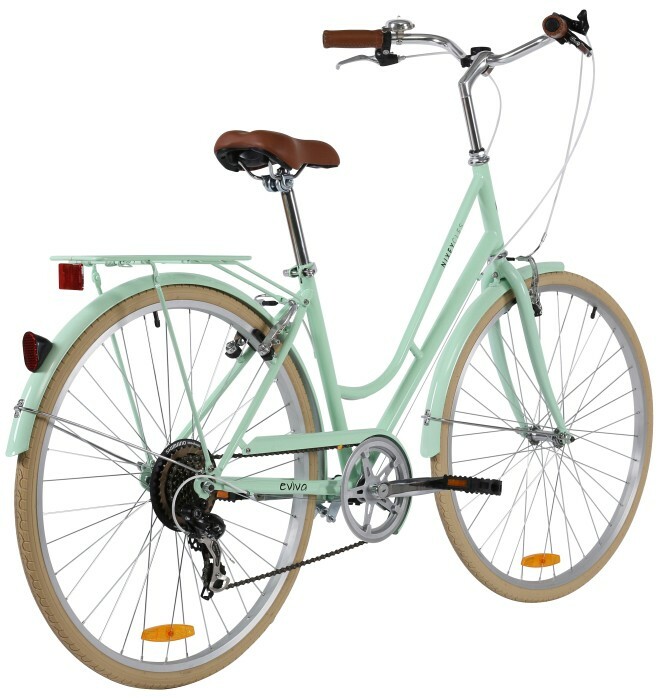 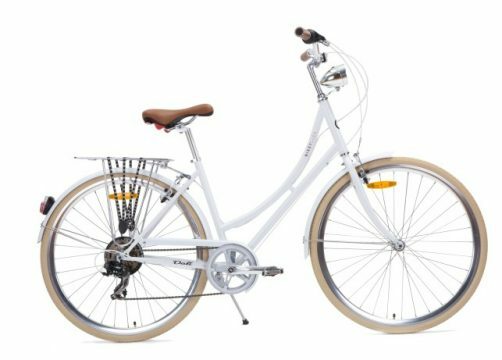 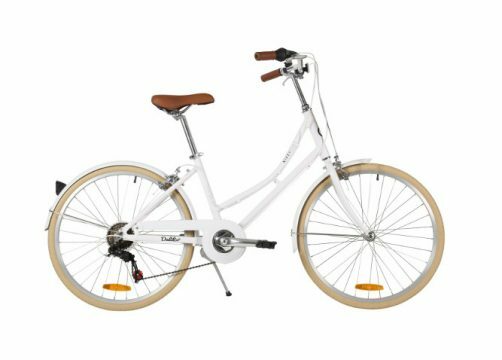 An affordable vintage ladies bicycles with all the aspects of a premium (expensive) one. Although the EVIVA offers a nice Parisian look, it’s ‘not just a pretty face’. 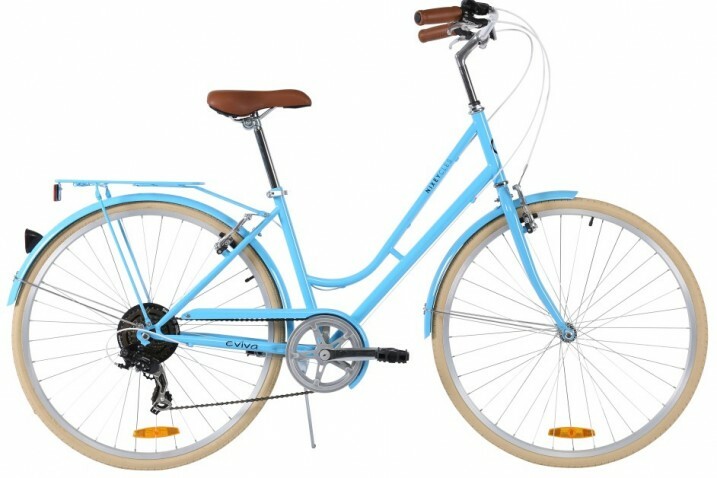 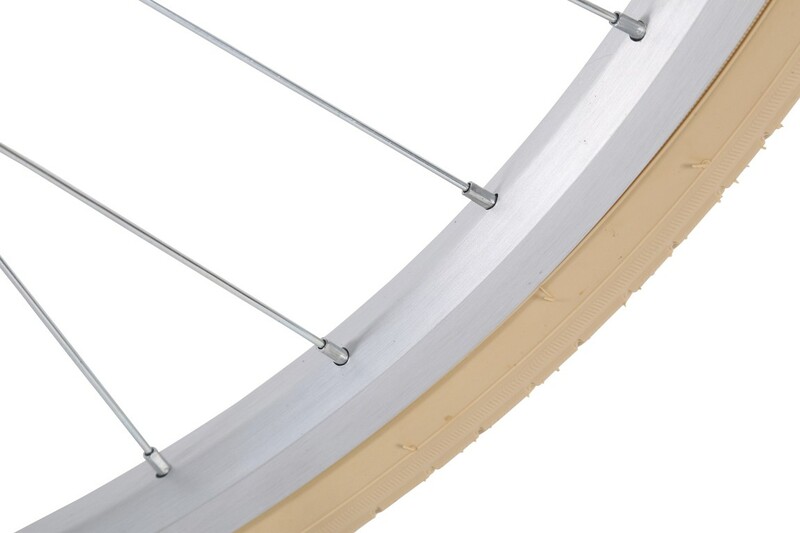 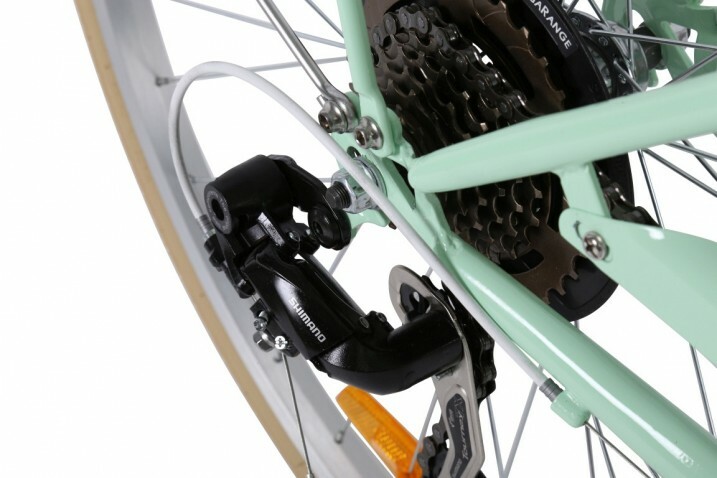 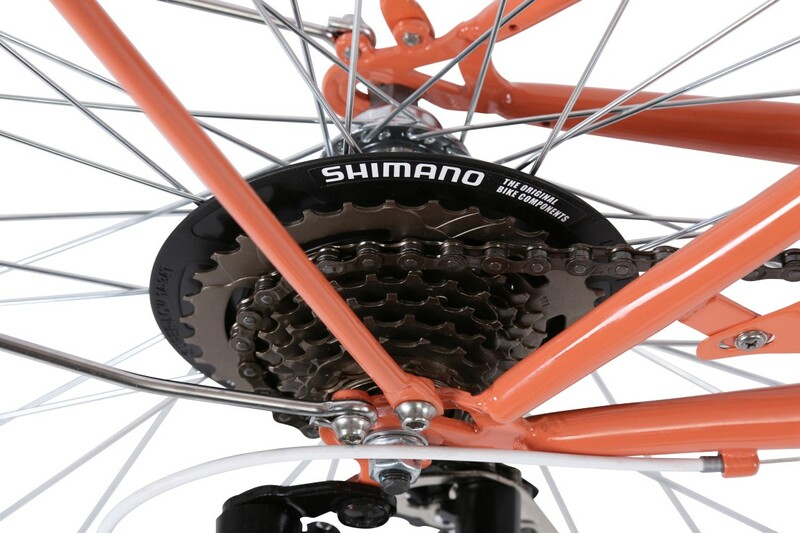 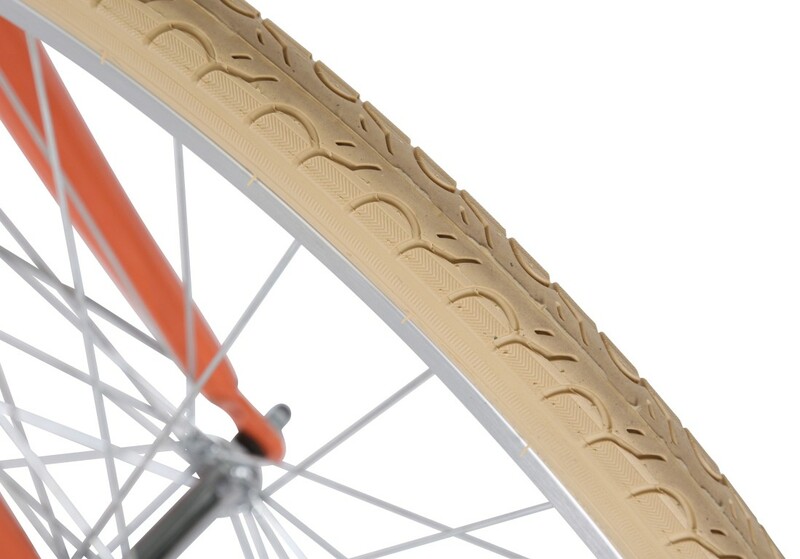 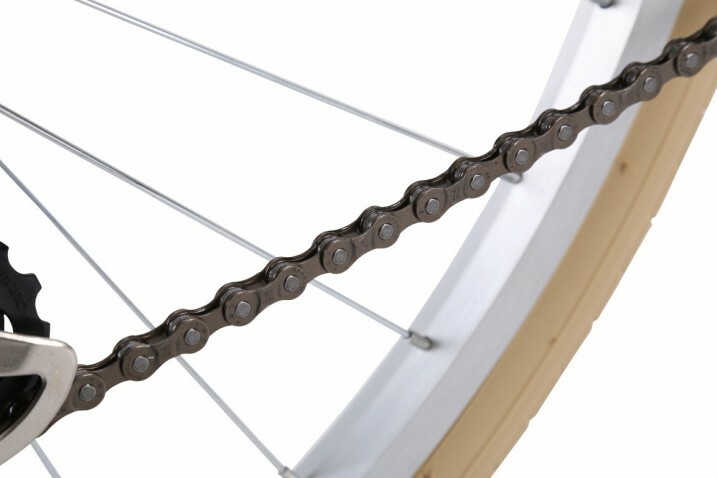 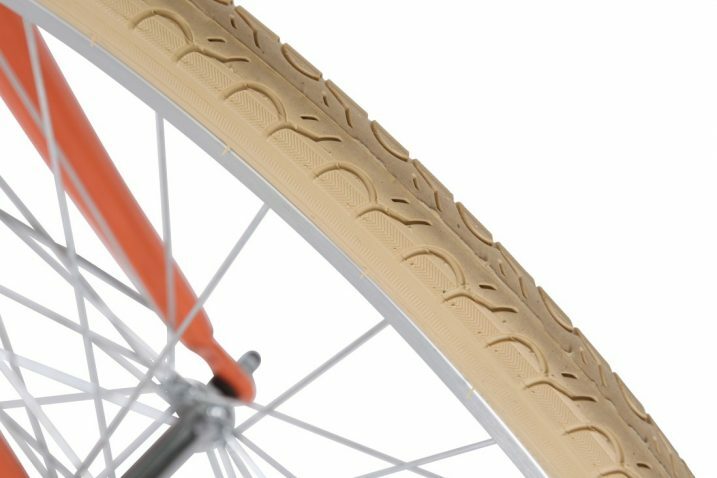 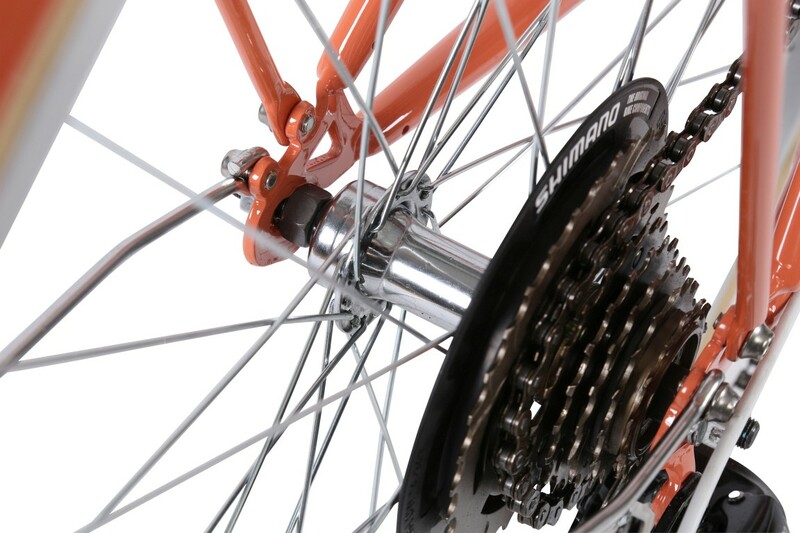 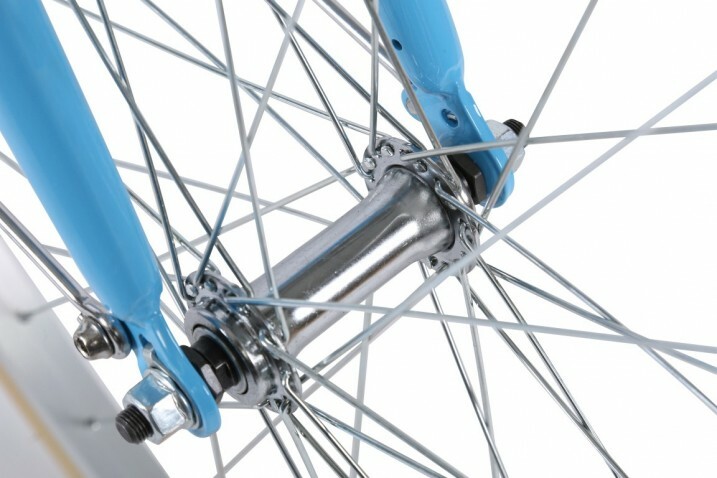 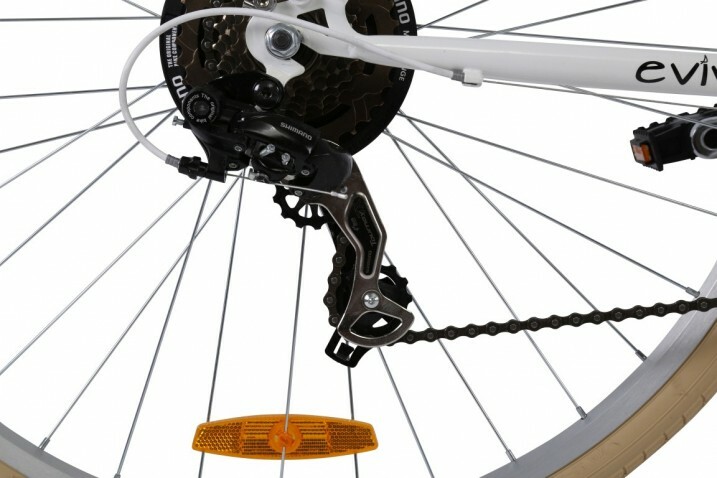 It uses the legendary Shimano 7 speed Mega Range (34T-14T) to make tackling the odd hill a piece of cake and let you pace along flat straights quickly. 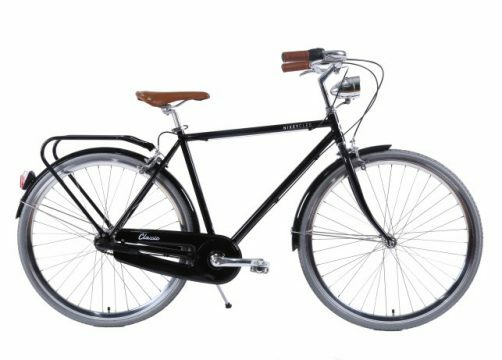 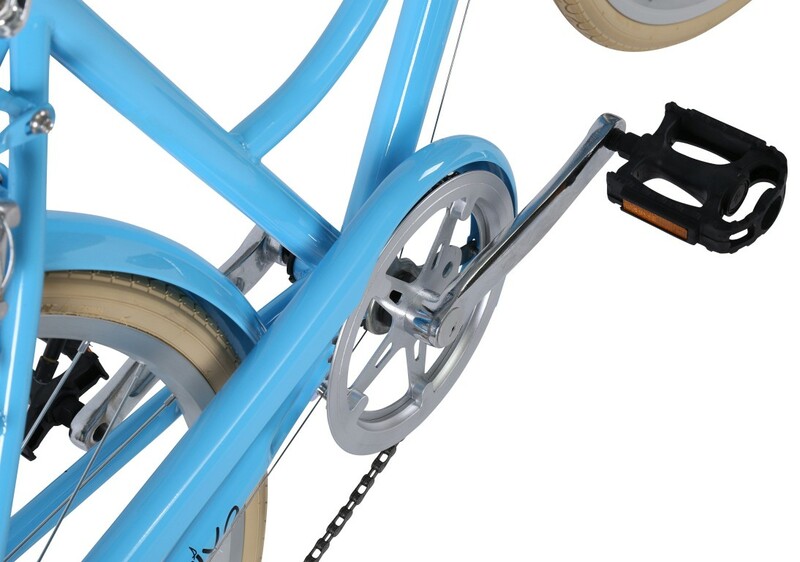 3) at this price-point would be a cheeky excuse for both learners and experienced riders to hop onto pedal powered wheels. 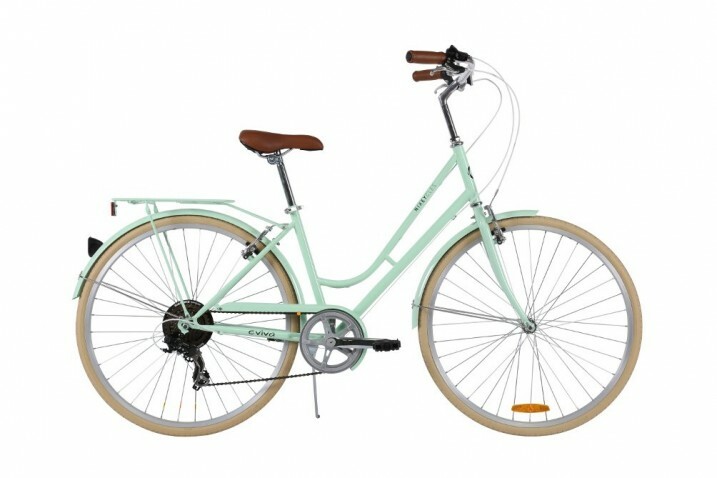 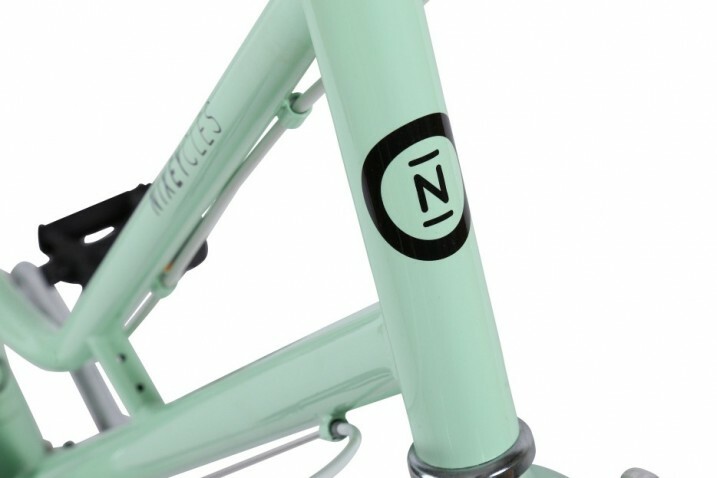 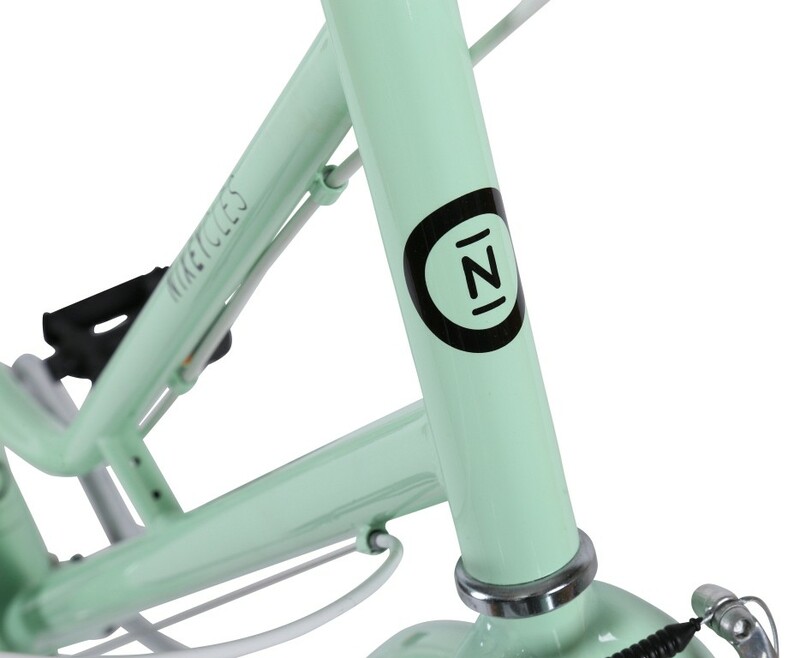 Colour options; pastel mint green, peach (new), snow white or baby blue. Bonus accessories; colour matched rear carrier and mini toolkit (valued at $60). 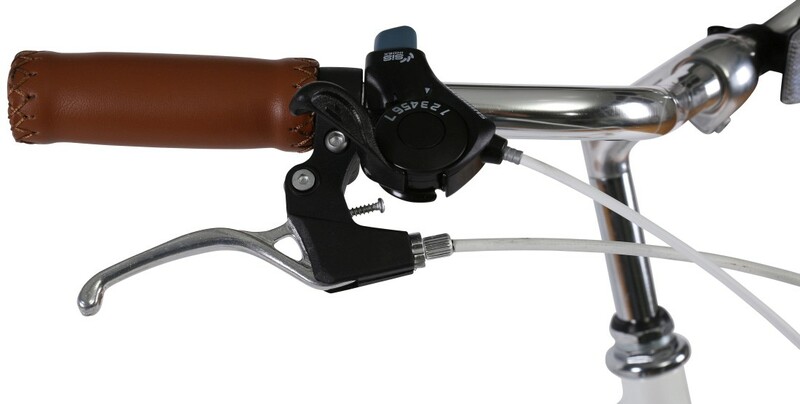 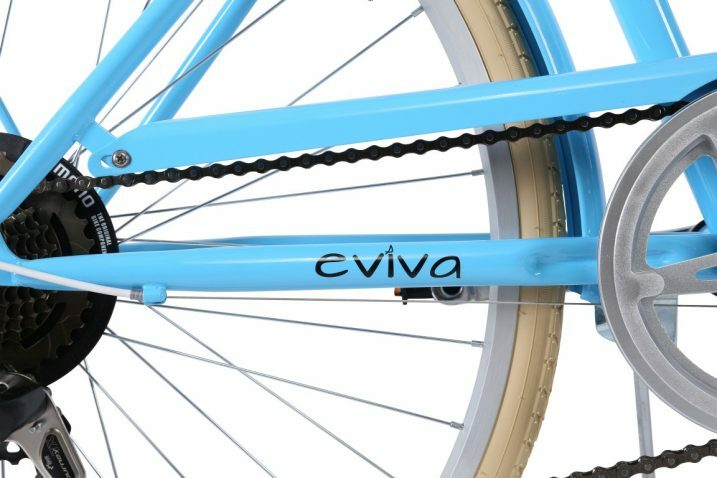 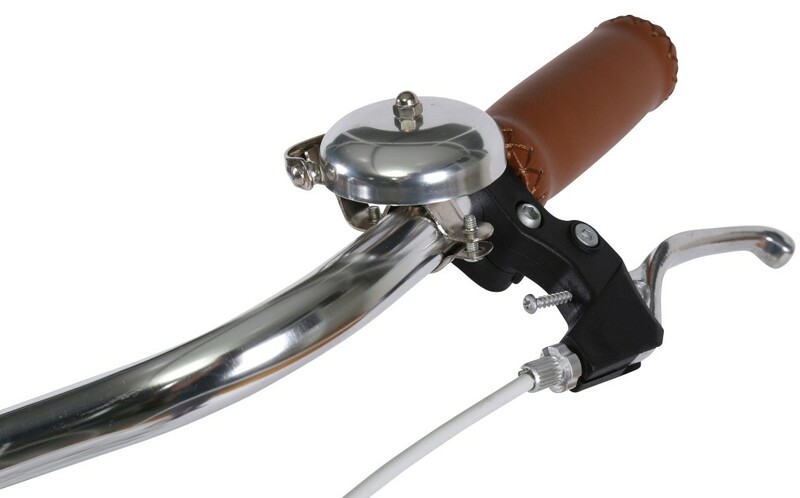 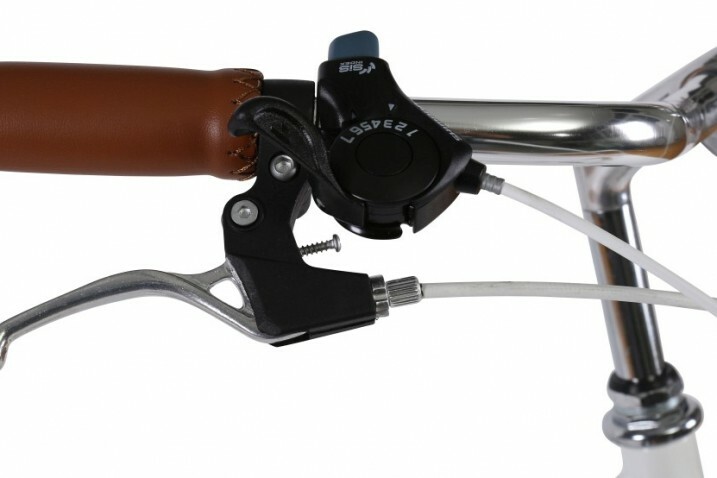 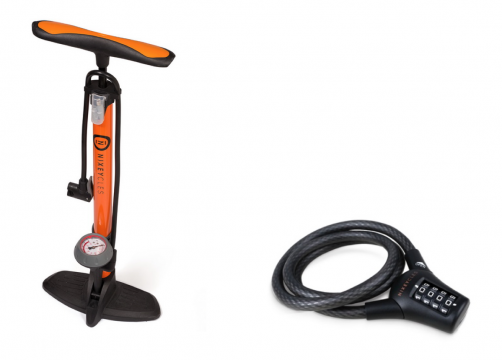 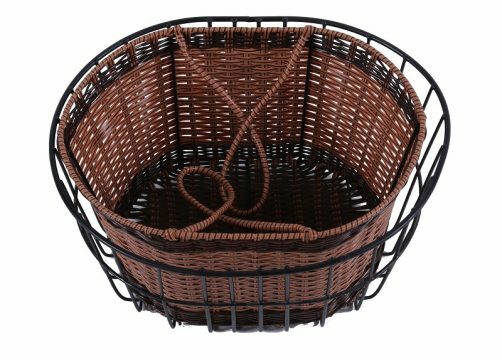 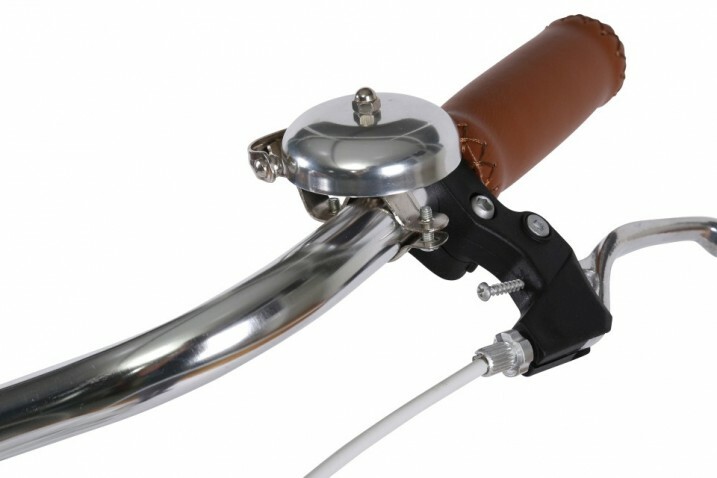 Add a high pressure floor pump and combination cable lock for only $25.